We’ve spent the last 20 years making sounds–and you reap the benefits. 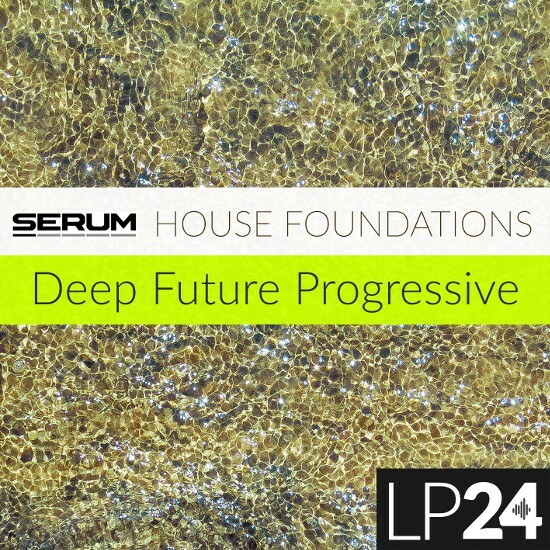 Serum House Foundations delivers a stunning array of house inspired sounds–from the yesteryear to the most modern and cutting edge sounds in various house music sub-genres. LP24 knows. We know you need the most amazing sounds for your music creations. Further, we know you don't always want to fit neatly into strict genre guidelines you'd rather create a musical masterpiece to call your own.